Healthy lifestyles programs provide a blueprint for a family’s physical, emotional and environmental well-being. Take the 1 train to 79th or 86th St. Station. Take the 2 or 3 Express to 72nd or 96th St. Station, then transfer to the 1 train. Take the A, B, C, or D train to the 59th St. Station, then transfer to the 1 train. Take the West Side M7, M10, M11, or M104 to West 83rd St.
Take the cross-town M79 and M86 to Broadway. 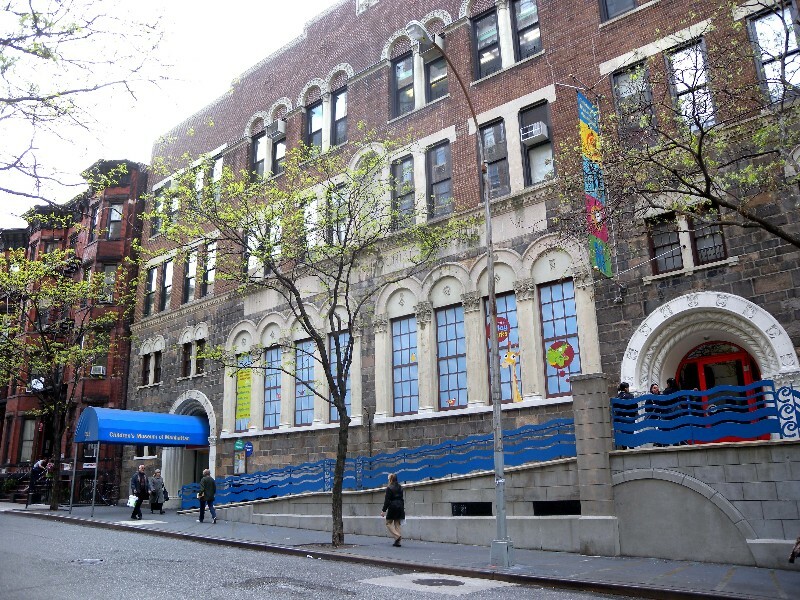 CMOM is easily accessible from the Westside Highway. Take the 79th St. exit. Take a left onto Amsterdam Avenue and left onto 83rd St.